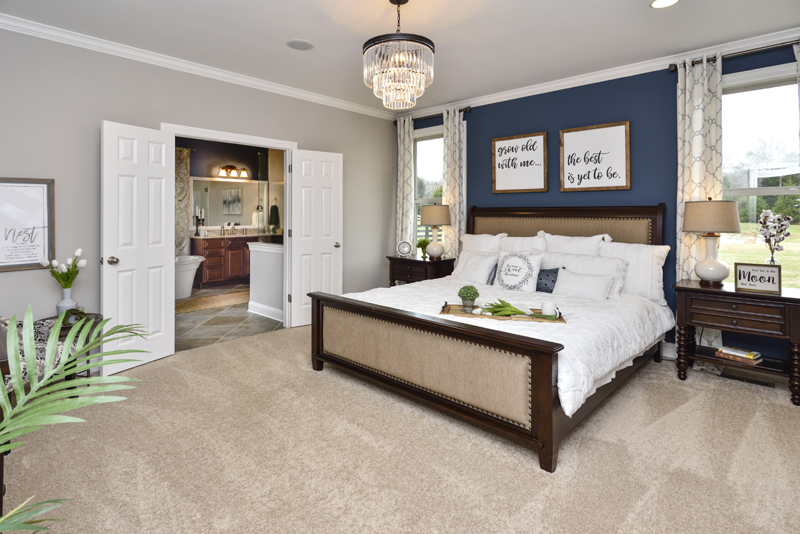 Surrounded by beauty. 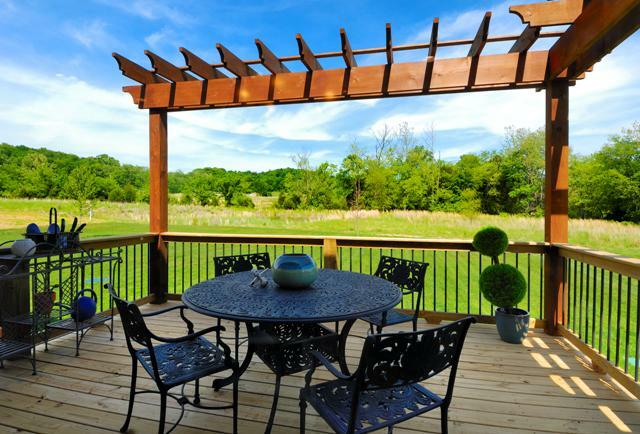 Defined by nature. 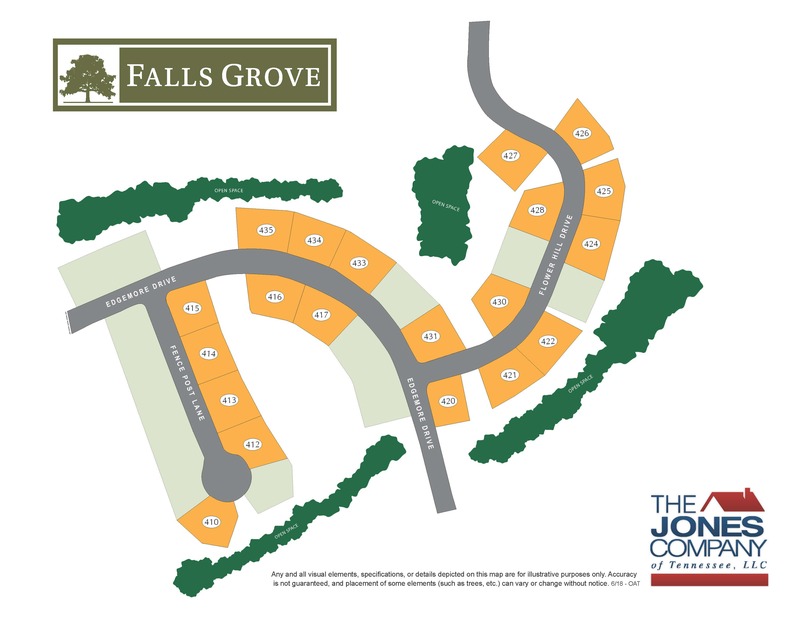 Come and see for yourself why Falls Grove is so spectacular! 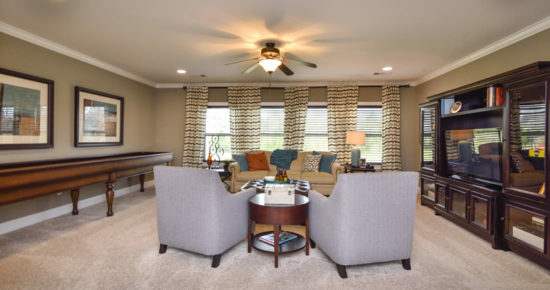 Resort-Style Amenities! 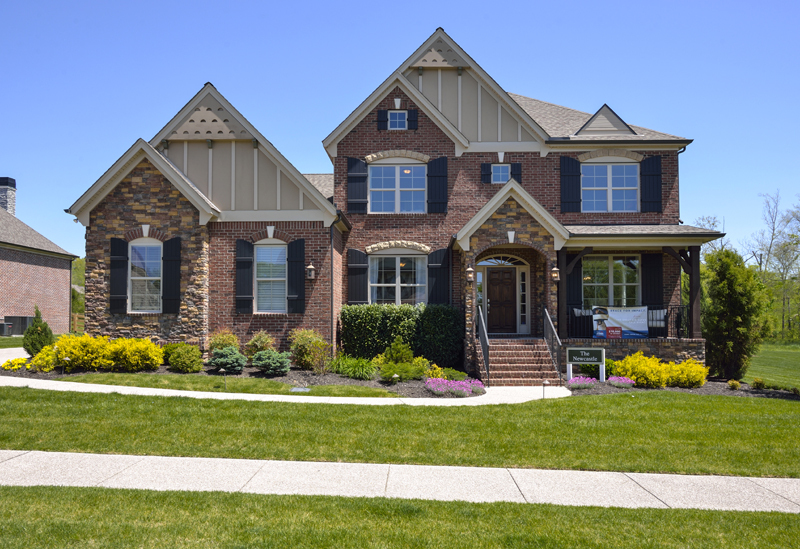 Large Homesites! 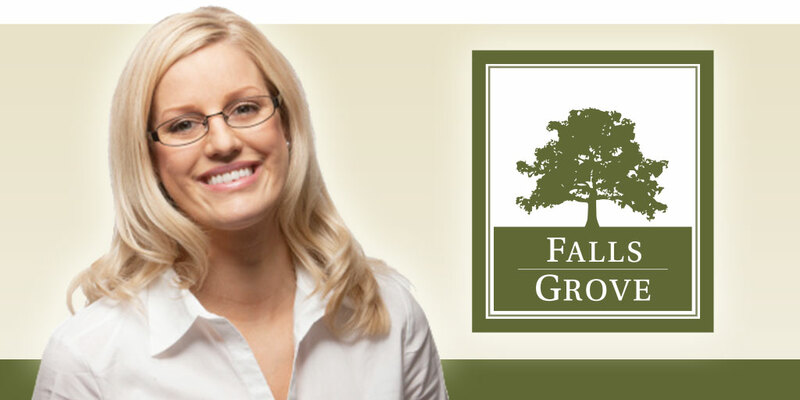 Page Middle & High Schools! 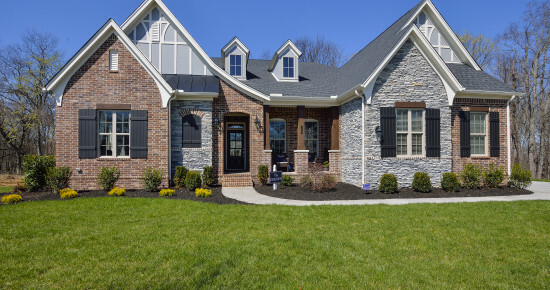 Williamson County’s newest jewel is this absolutely stunning new home community in College Grove TN, Falls Grove! 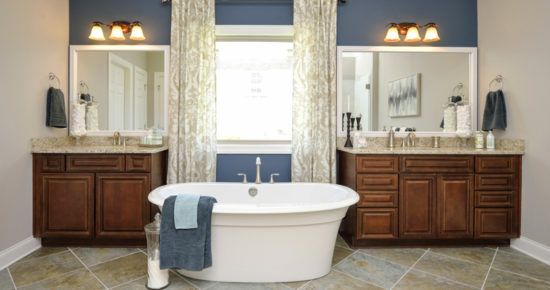 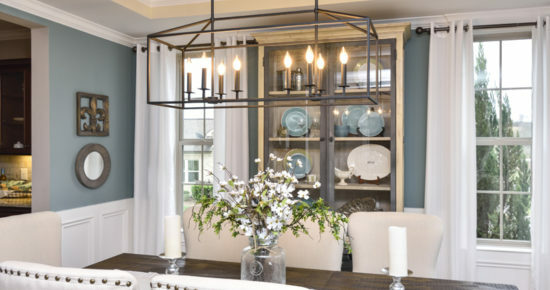 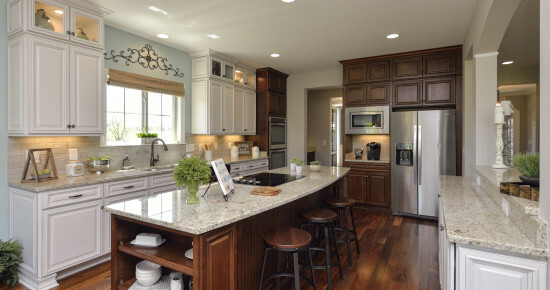 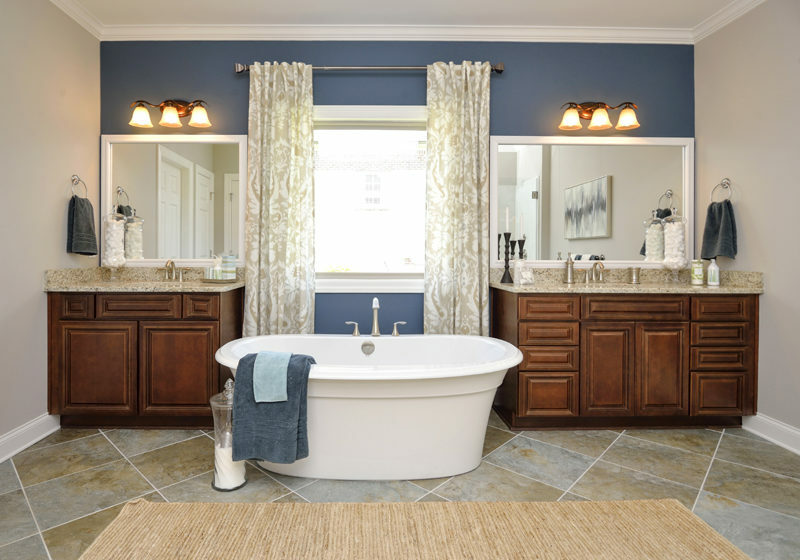 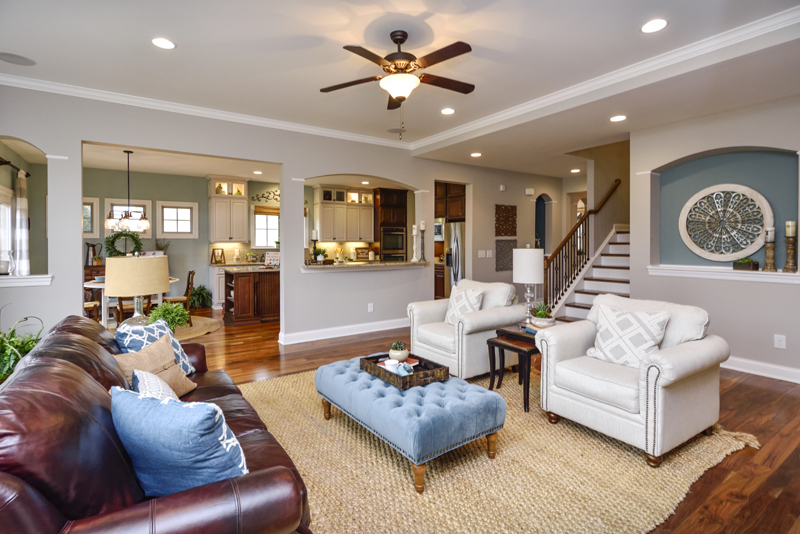 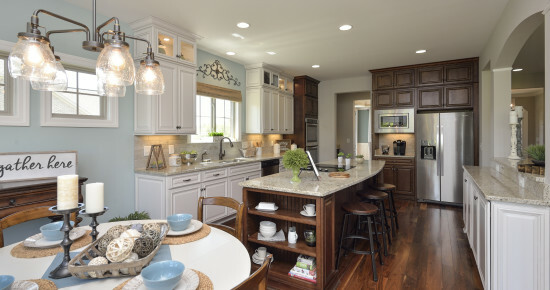 As a home builder, we take into consideration not just the new homes we build, but the areas in which we build them. 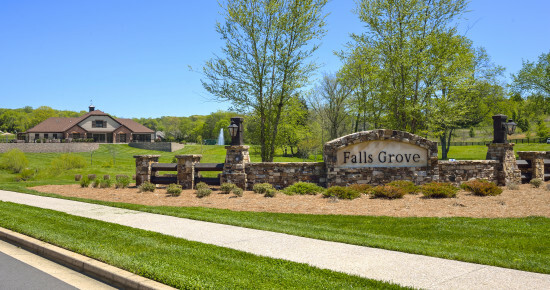 Falls Grove is surrounded on all sides by beauty – breathtaking views, lush green landscapes, and trees abound. 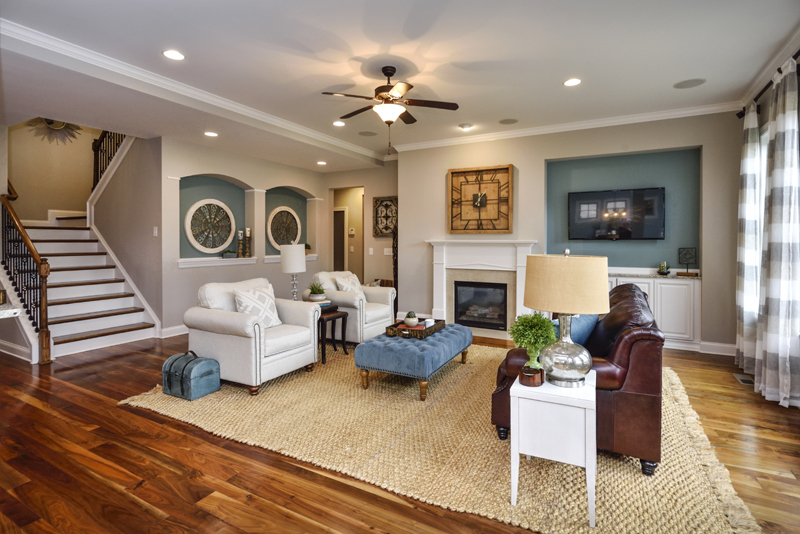 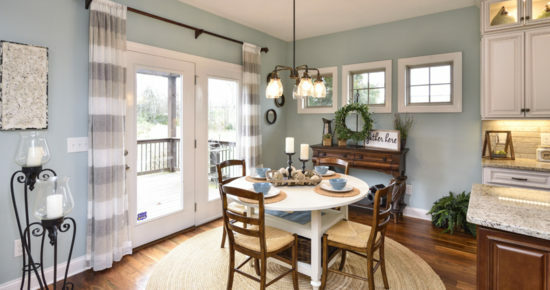 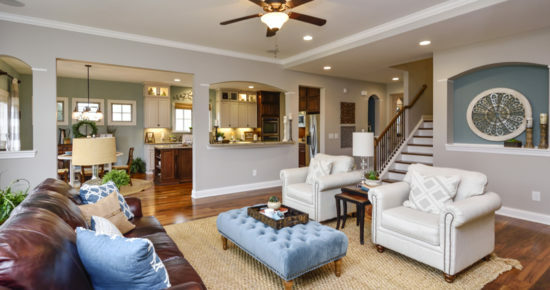 Building a new home here truly creates a haven away from city life, but also benefits homeowners with easy access to 840, Franklin, and Cool Springs. 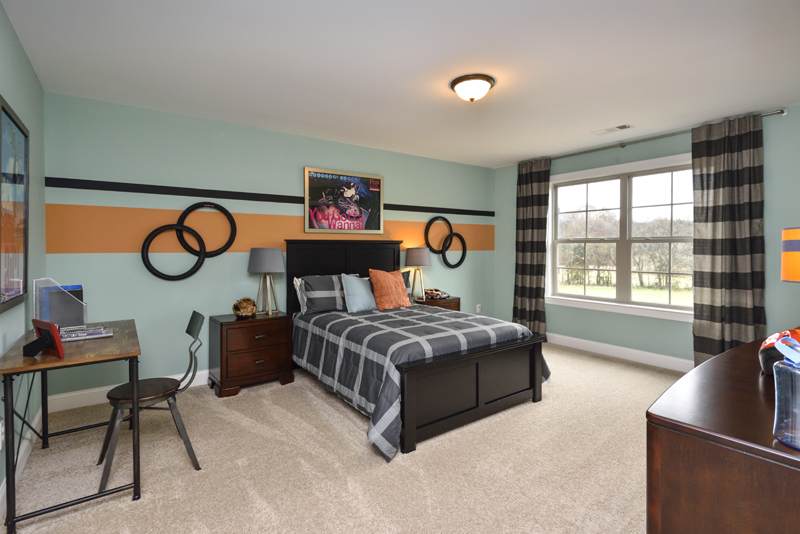 Just minutes from Page Middle & High Schools! 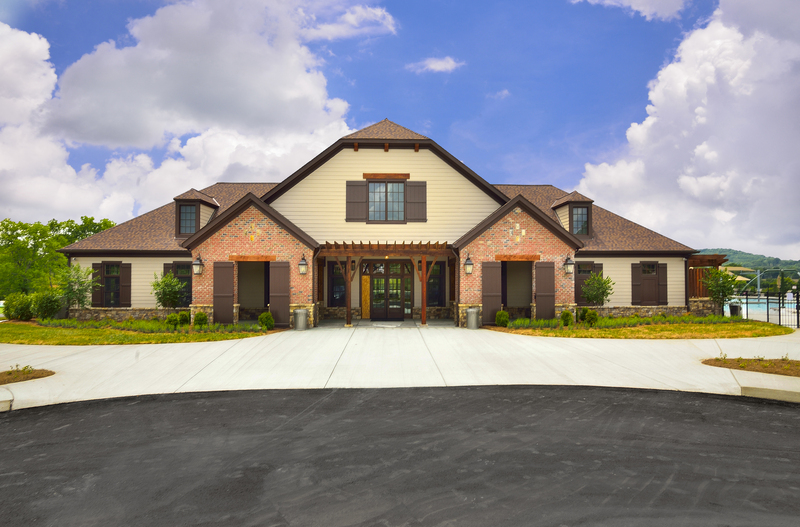 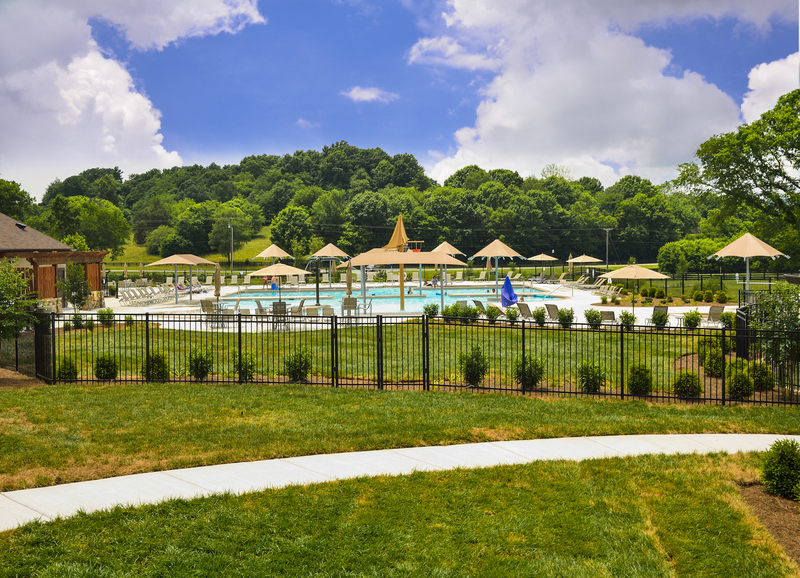 Falls Grove residents enjoy a multi-million-dollar amenity center, including a pool, clubhouse, tennis courts, and playgrounds. 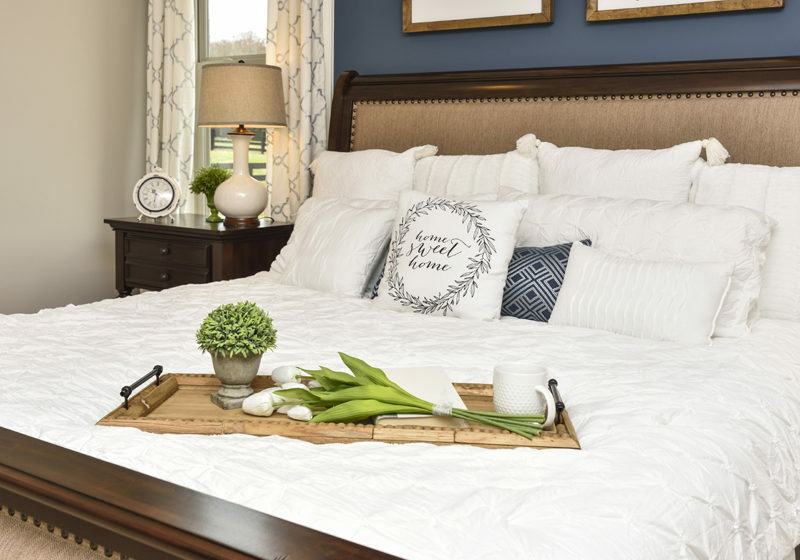 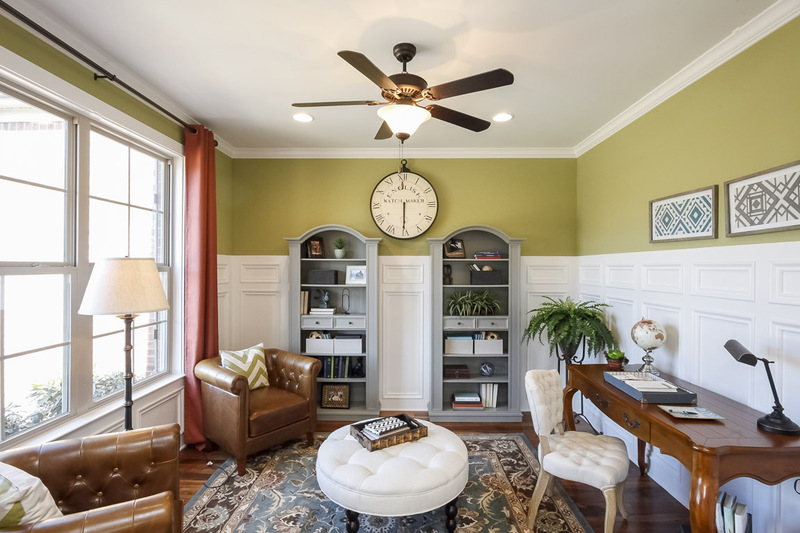 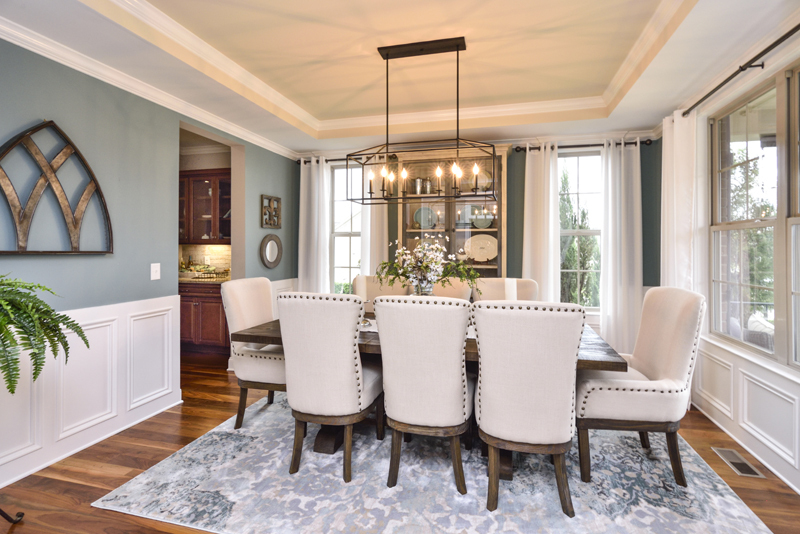 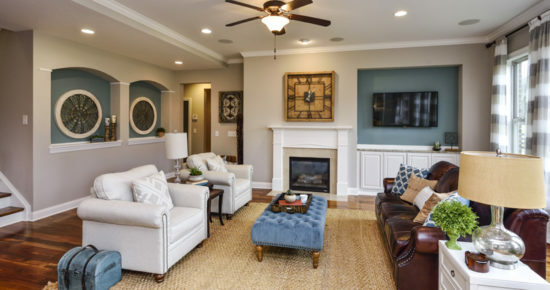 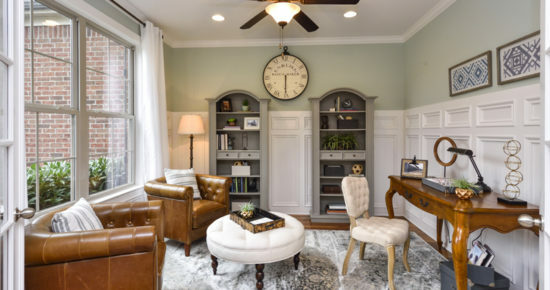 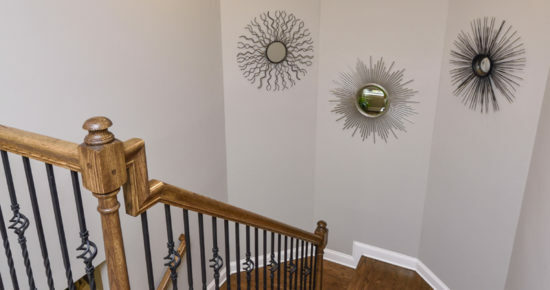 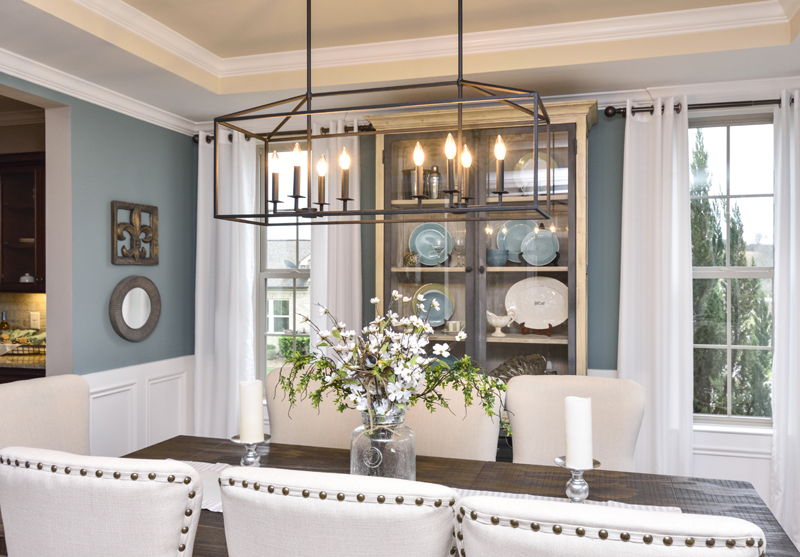 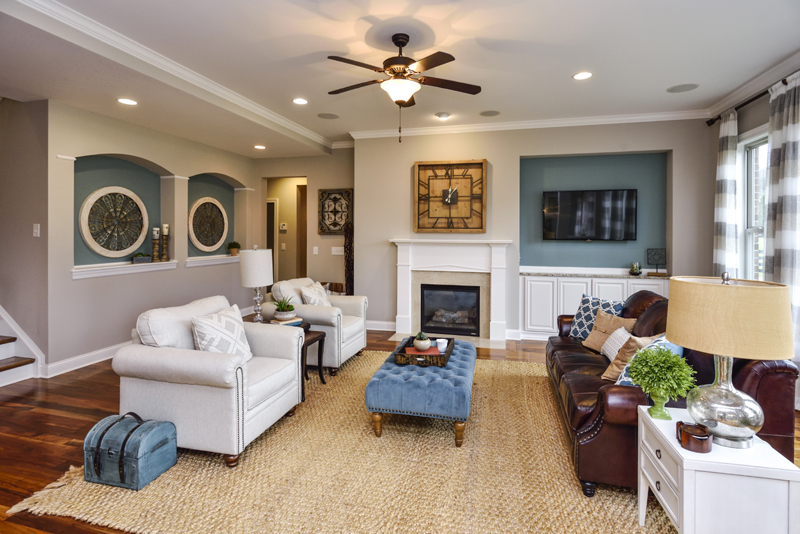 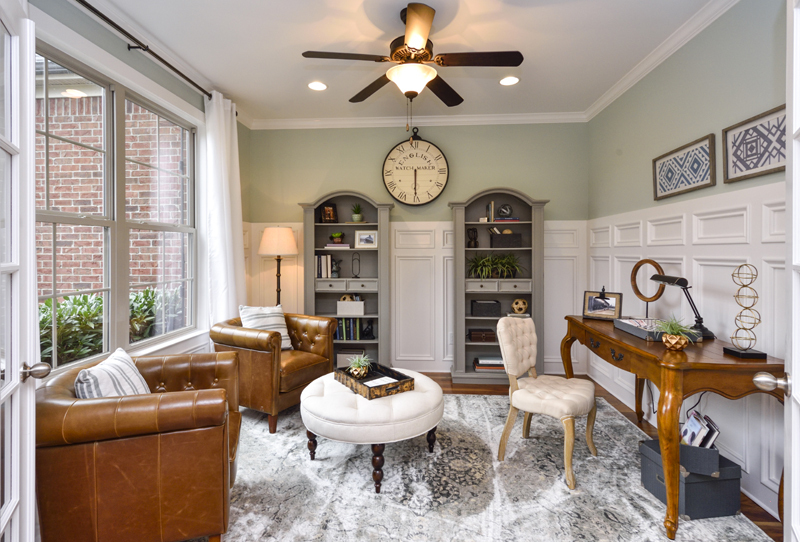 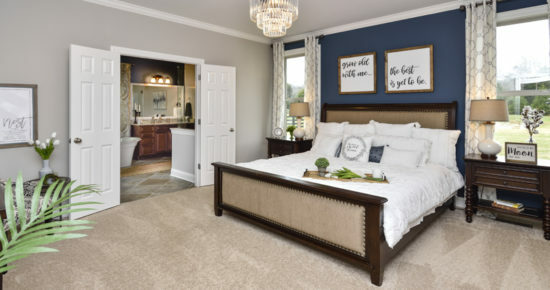 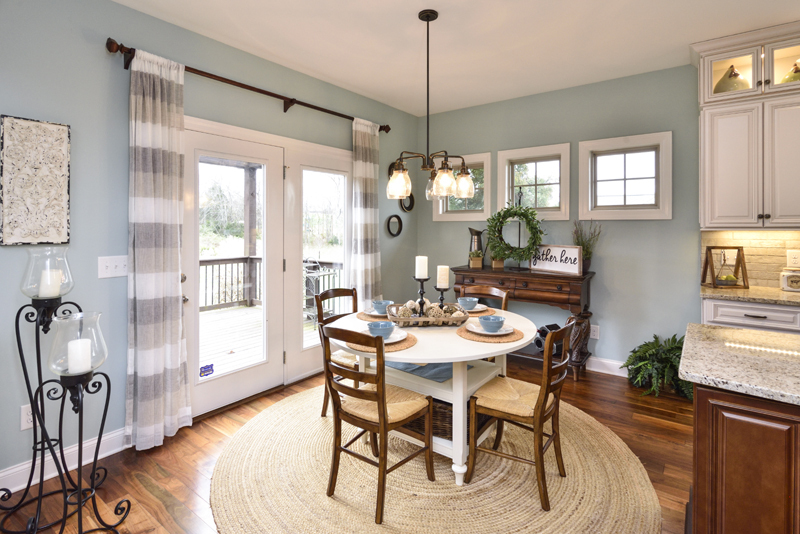 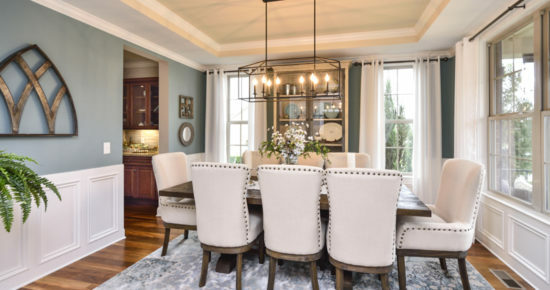 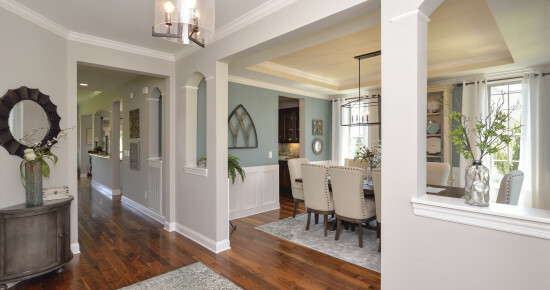 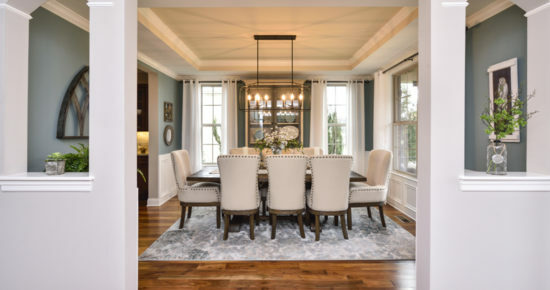 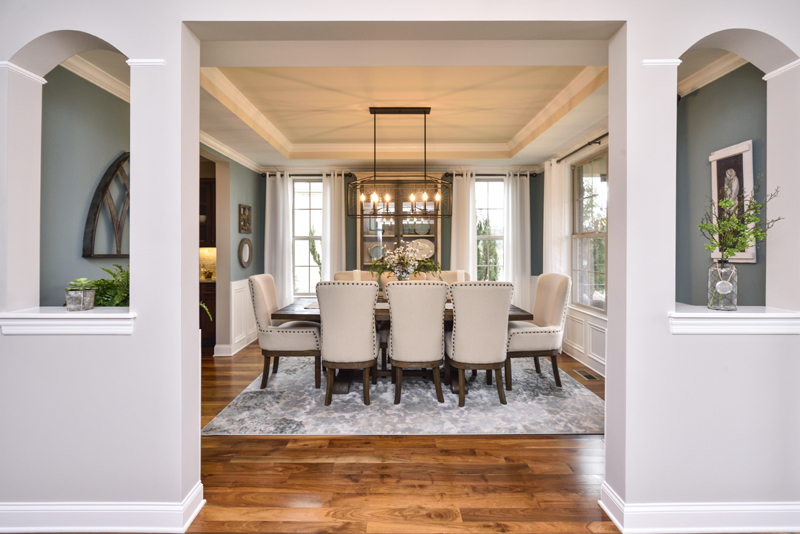 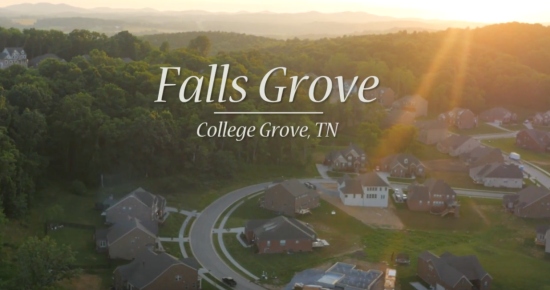 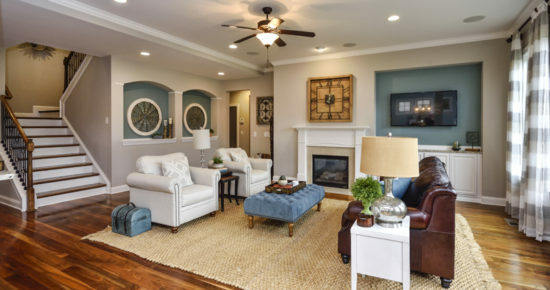 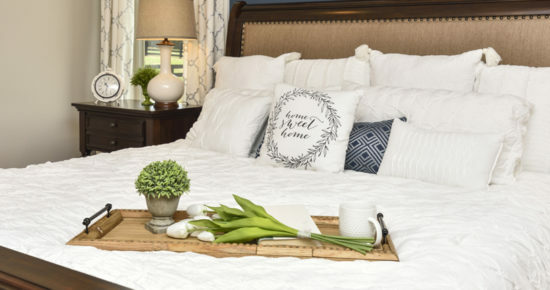 This new home community has even more to offer by being situated just across the street from the beautiful, highly publicized “Grove” golf course community, making Falls Grove one of the most desirable locales in Williamson County. 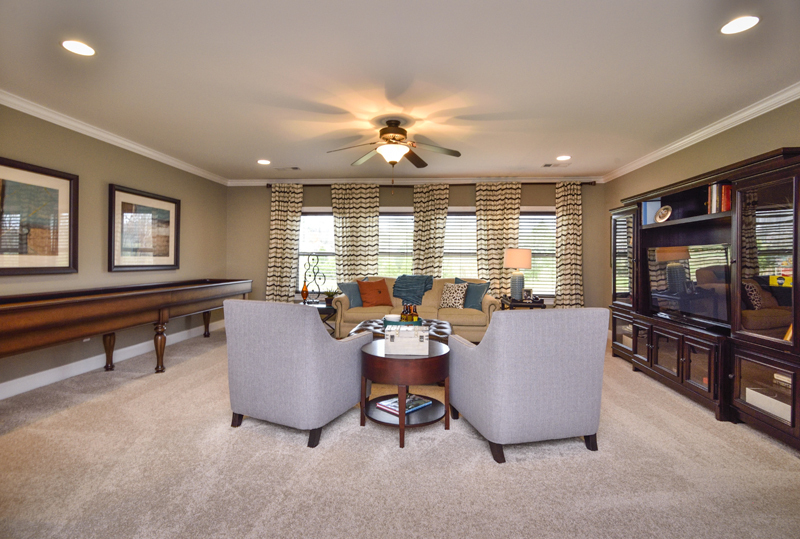 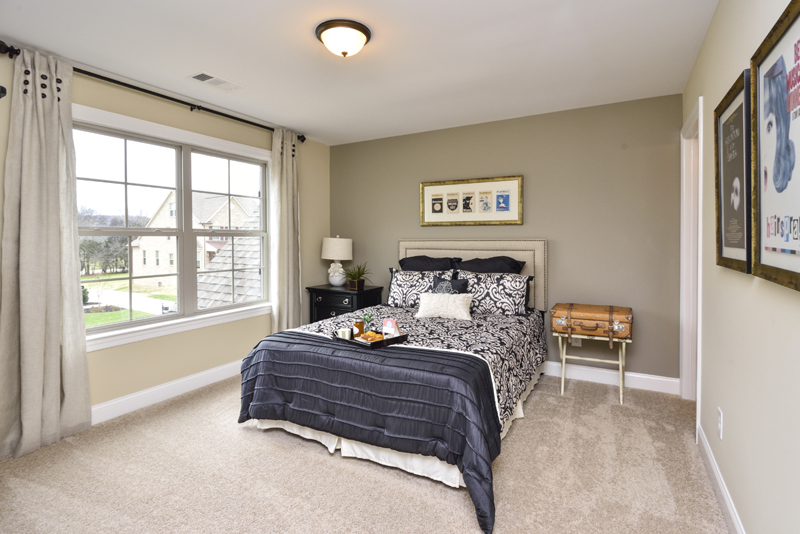 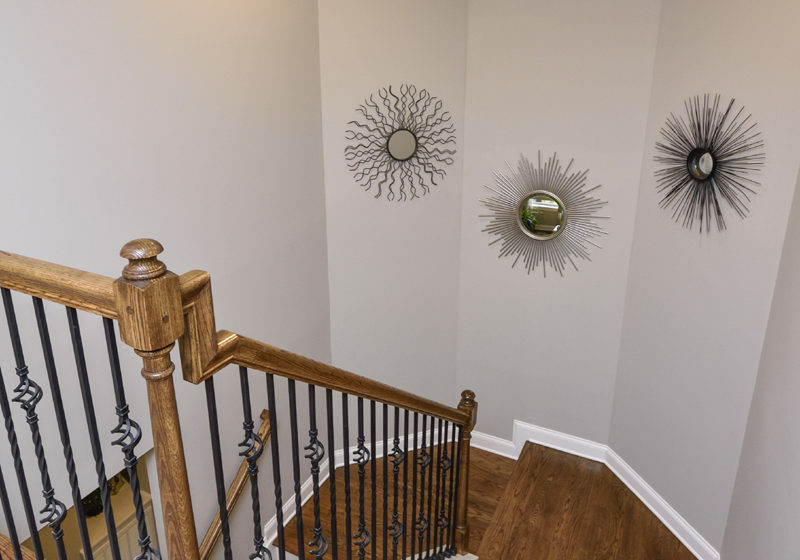 Come and see why we build new homes in Falls Grove and why it’s just the place your family has been looking to call home!